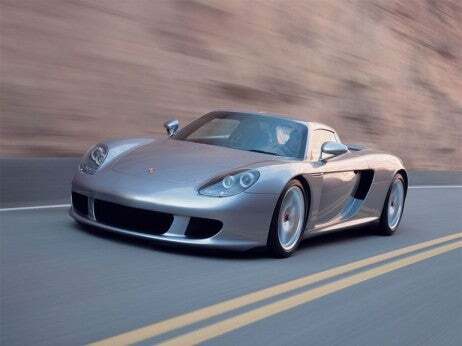 Years on from its original release, the Porsche Carrera GT remains near the summit of the Porsche speed mountain. Originally produced between 2004 and 2007, the 201.5 mph speed merchant was named as one Sports Car International’s top cars of the decade and eighth in the magazine’s top cars of all time section. 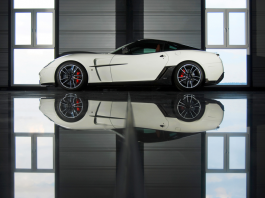 Each of the 1,270 produced vehicles is capable of moving from 0-60mph in 3.5 seconds with a 199 horsepower per pound ratio- an impressive statistic in the company of any supercar. Inspired by a racing V10 designed for the iconic 24 Hours of Le Mans race, the Carrera is also fashioned with environmental responsibility in mind with an onboard monitoring system and emissions indicator fitted as standard. The extra speed, slice of green thinking and exclusivity does come at a cost; owners will need to find $160,700 before taking the Carrera GT home.